What Is A Multi Chuck? A multi chuck is used to easily and quickly change accessories on your Dremel Multi Tool without using collets. This will save you valuable time in the workshop and save you from buying a collet for each differently sized accessory. What shank size does it take? This multi chuck will take accessories and drill bits with shanks from 0.4mm all the way up to 3.4mm, this range covers most accessories needed for jewellery making. If you're serious about jewellery making, the Dremel 4000 Multi Tool is one tool you can't do without. 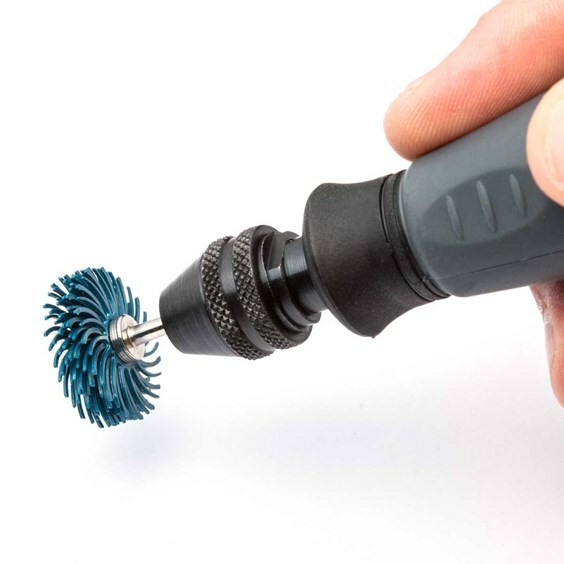 It's perfect for both hobbyists and dedicated jewellers, this powerful tool is great for sanding, carving, engraving, cutting, grinding, cleaning and polishing. It also has a flexible shaft, which enables precise and detailed work - especially in hard to reach places. It's lightweight and compact, making it easy to use and a game changer while at the bench! Can The Multi Chuck Work With Other Branded Accessories? Yes! The multi chuck can be used with any accessories with the appropriate shank size. 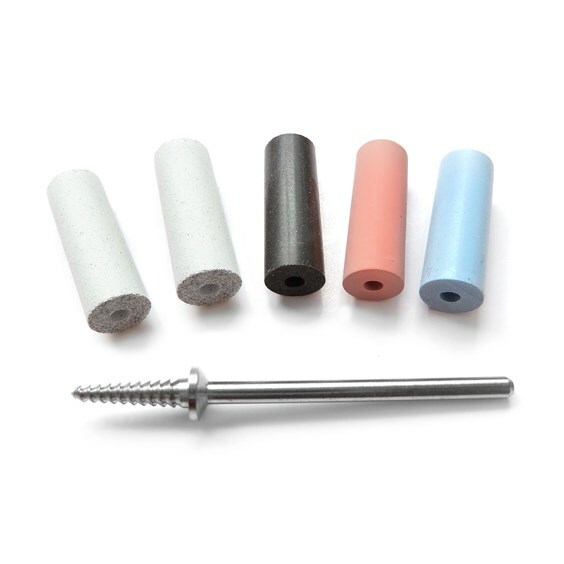 This includes the accessories we supply at Kernowcraft; including stone setting burrs, twist drill bits for drilling metal, diamond coated drill bits for drilling glass, stones, pearls and ceramics, polishing mops, radial bristle discs and silicon polishers. 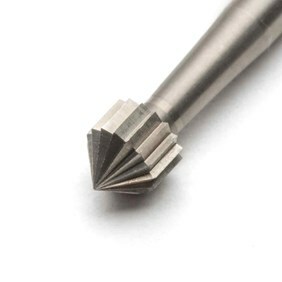 Use our range of burrs including ball, cone, mounted saw, cylinder and cup burr. 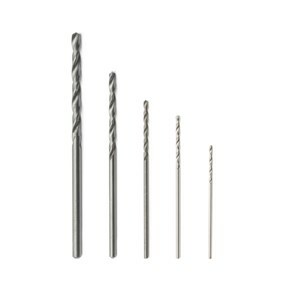 Twist drill bits are great for drilling holes in metal. 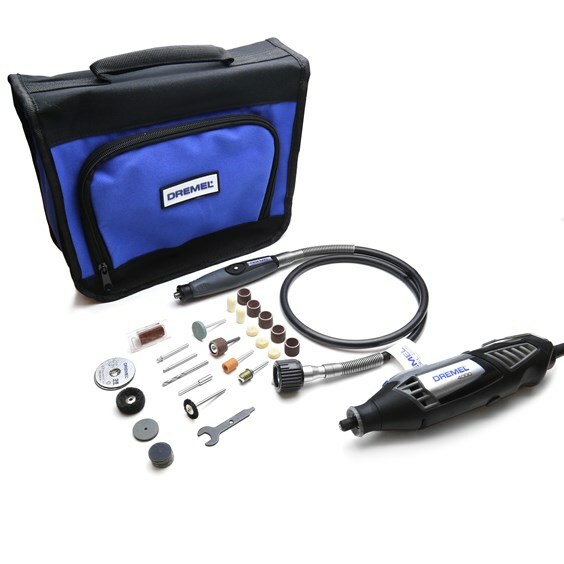 It can be used with your Dremel Multi Tool as well as hand drills such as the hand drillstock. Available in a range of diameters, these diamond coated drill bits are used for drilling glass, stones, sea glass, pearls or ceramics. 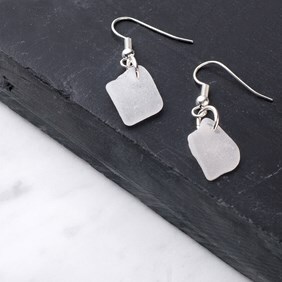 Read our advice page on drilling sea glass here. Use polishing mops, wheels and points to quickly polish your jewellery to a high shine - great if you don't have a bench polisher. They are brilliant for getting into hard to reach places. 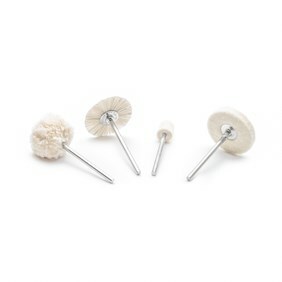 Use these Scotch-Brite radial bristle discs for cleaning, polishing and finishing. They will reduce clean up time and effort due to their flexibility in reaching detailed, grooved and hard to reach places. 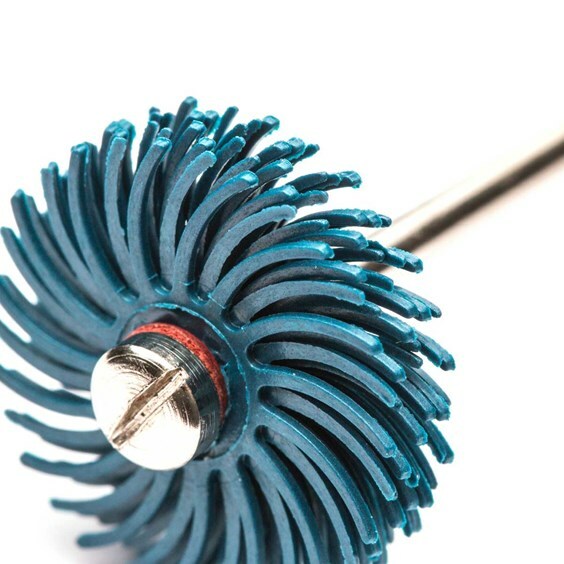 We have a range of silicon polishers to choose from including bullets, wheels and cylinders for excellent and speedy polishing results.